Hedge fund manager Jim Chanos has said the auto-lending market should "scare the heck out of everybody," while used-car dealerships and their auto lending practices have been given the John Oliver treatment on TV. It's a topic we've been paying attention to, too. In a presentation in September at the Barclays Financial Services Conference, Gordon Smith, the chief executive for consumer and community banking at JPMorgan, set out some eye-opening statistics on the market. Now the New York Federal Reserve is taking a closer look at the market. 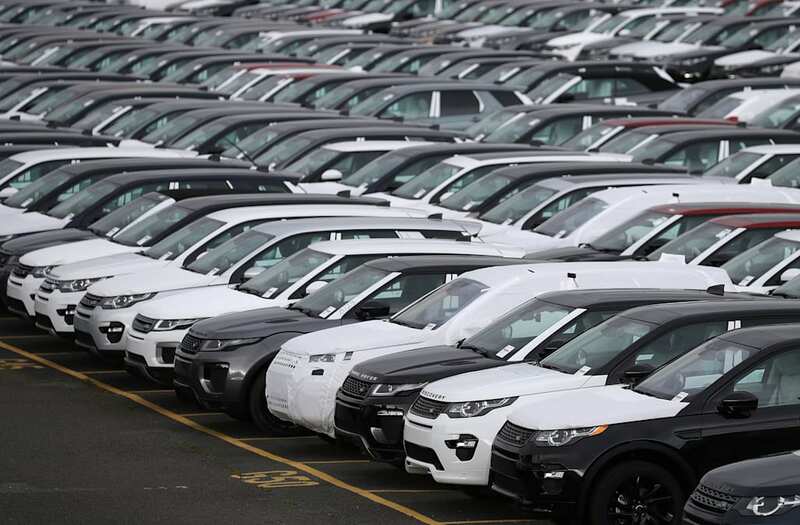 In a blog published Wednesday, November 30 on the NY Fed's Liberty Street Economics site, researchers highlighted the deteriorating performance of subprime auto loans, and set off the alarm. This research has broader significance, beyond the auto loan market. We've previously reported at length on the worrying state of US consumer finances. According to UBS research, 65%, 36%, and 22% of lower-, middle-, and higher-income cohorts are "stressed." That means their income falls below or barely covers their expenses. And almost one in five "stressed households," or 18%, agreed or strongly agreed with the likelihood of a default over the next year.